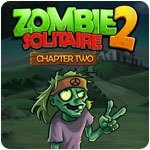 Zombie Solitaire 2 - Chapter 2 Game - Download and Play Free Version! 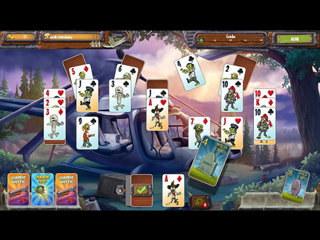 Solitaire fun for the whole family! Ever since a deluge of zombies, infected by genetically altered tofu burgers, has swept across the land, you've been on the run from their insatiable appetite. Unfortunately, your plans to escape by helicopter were thwarted. 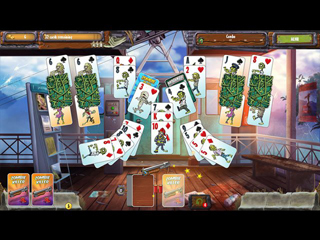 Will you manage to escape from the zombies yet again?